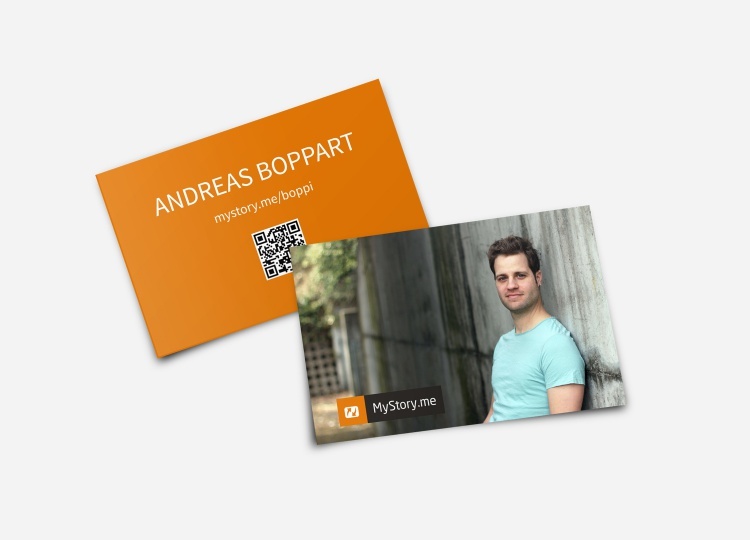 MyStory.me is a platform where Christians can tell their story. 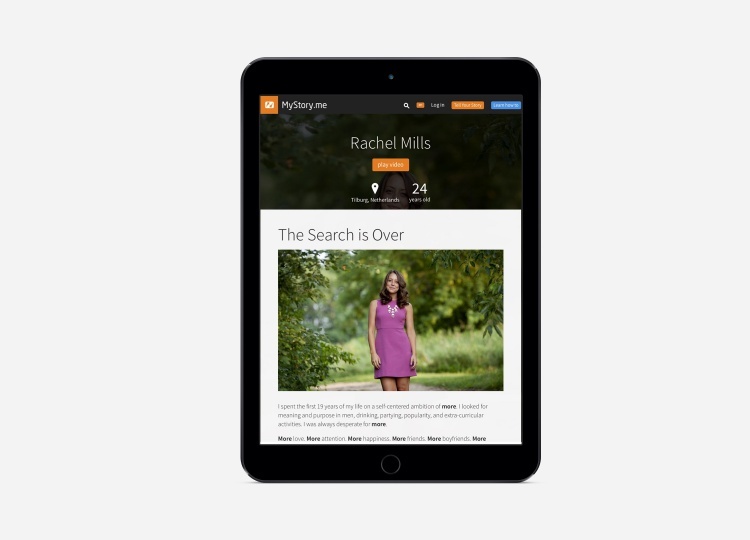 It makes it simple to create a personalised page and share it with other people. 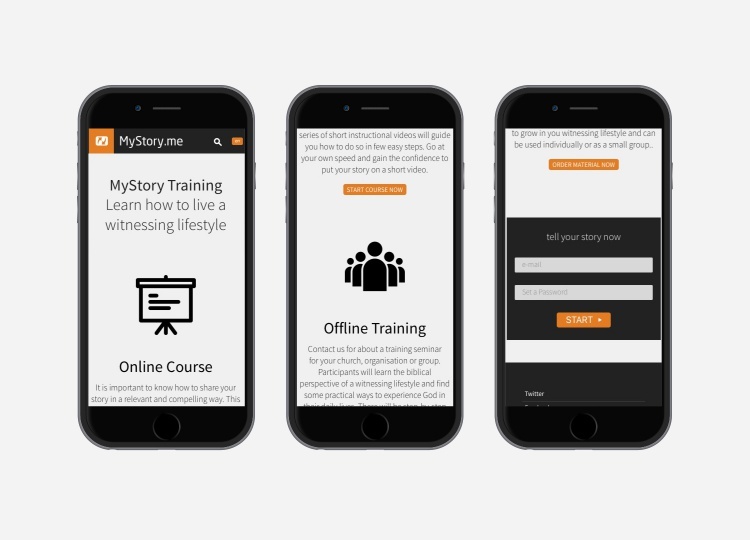 12 partner organisations all over the World are involved in managing MyStory.me. Currently, there are over 2000 stories from people from more than 100 countries. wiredot was involved in the project since the very beginning in 2011 when we helped create the Concept and initial Strategy. We also built the first version back in 2012 and did the first redesign in 2014. Since then we’ve been taking care of the Development and Maintenance.